The main Post Office in Midtown Missoula will undergo a name change to recognize the first woman elected to Congress, once a bill introduced by Rep. Greg Gianforte becomes law. In recognition of Women’s History Month, Gianforte introduced the measure on the House floor on Thursday, calling Jeannette Rankin a courageous volunteer. The bill, also introduced by Sen. Steve Daines, would rename Missoula’s central post office on West Kent after Rankin. Recently, Montana’s congressional delegation joined together to rename the VA outpatient clinic in Missoula after David J. Thatcher, one of the fabled Doolittle Raiders in World War II. As the daughter of a rancher and teacher, Rankin made history after graduating from what’s now the University of Montana in 1902. She went on to help secure the right of women to vote in Montana in 1914, a full six years before Congress ratified the 19th Amendment. Daines called Rankin a trailblazer for women’s rights in the U.S.
Rankin’s name also emblazons a 1902 hall on the University of Montana campus, which currently houses the social work and environmental studies program. 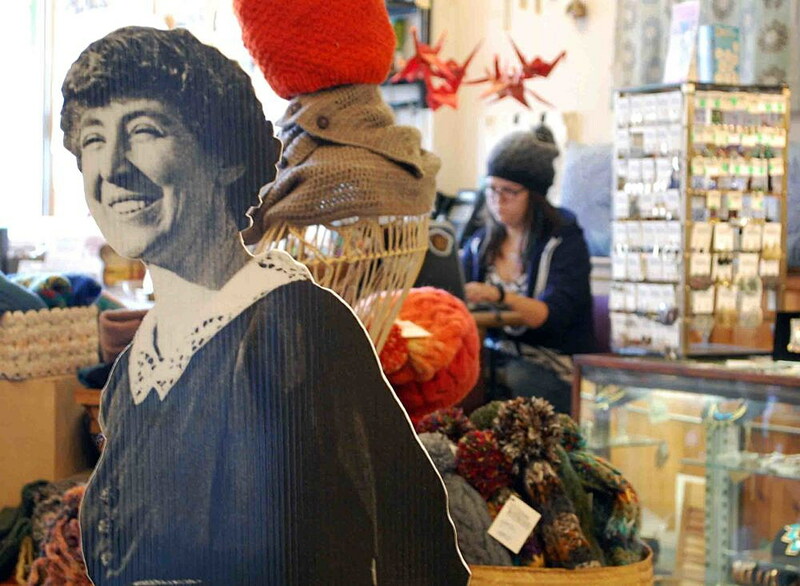 The Jeannette Rankin Peace Center near downtown Missoula also continues the former congresswoman’s mission of building a socially just and sustainable world. Representatives of the Peace Center couldn’t be reached Friday morning for comment on the bill to rename Missoula’s post office in Rankin’s honor.